Relationships are hard. Our perception of what it’s like to be in a relationship are so skewed from watching television and movies. The perception that everyone is happy, and everyone lives happily ever after. More often than not, this is never the case. Many struggle with what to do in a relationship when sadness, anger and disappointment set in. 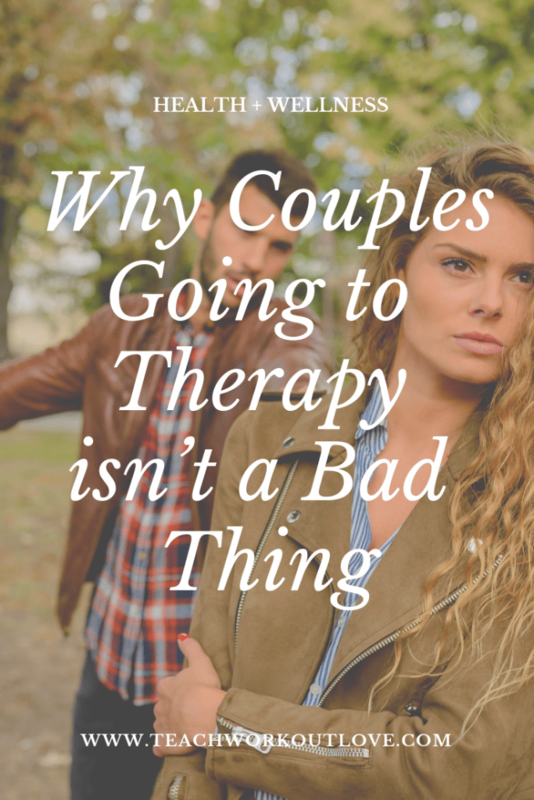 When couples decide to go to therapy, it is usually as a last resort option. It is a big deal to make the decision and fulfill the requirement of setting time aside to go speak with someone else about issues with your relationship. Sometimes it feels silly and embarrassing that you two can’t figure out the issues yourselves. 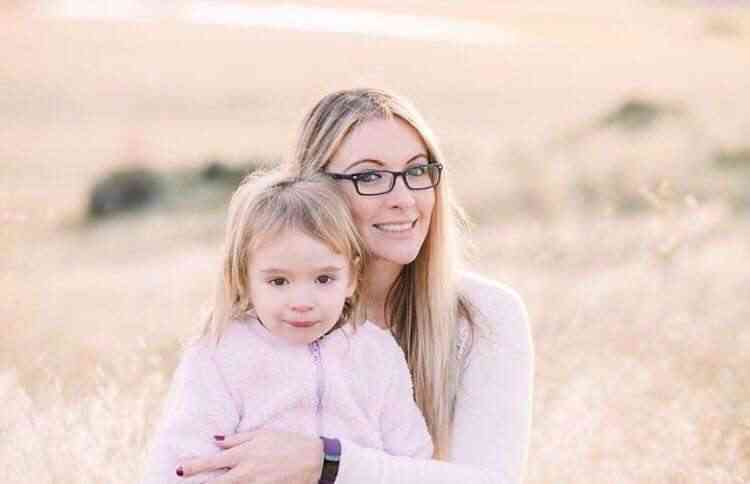 Others feel like it is a waste of time, especially if they have children. Trying to find a babysitter so you can attend a couple’s therapy session. And the rest just don’t go at all, because to them, therapy is scary. This article will go through why couples going to therapy isn’t a bad thing. When relationships are on the rocks, couples tend to want to spend the least amount of time as possible with each other. There could be weeks or months that go by where you might not have spent any time outside of sleeping in the same bed together. It’s important to schedule therapy weekly so that it can be consistent to deal with any issues that occur during the week. At this point, forcing time spent together is not a bad thing. When you start breaking the pattern of going weekly, unimportant things can get in the way and sessions get cancelled. Being committed to attending the sessions is important to the success of the therapy. If couples are only attending once a month or every other week, nothing will get accomplished. There is a reason why the idea of therapy was brought up, so staying on top of the commitment shows that you both want to work on your relationship. Another reason why therapy is not a bad thing is so you can be heard. 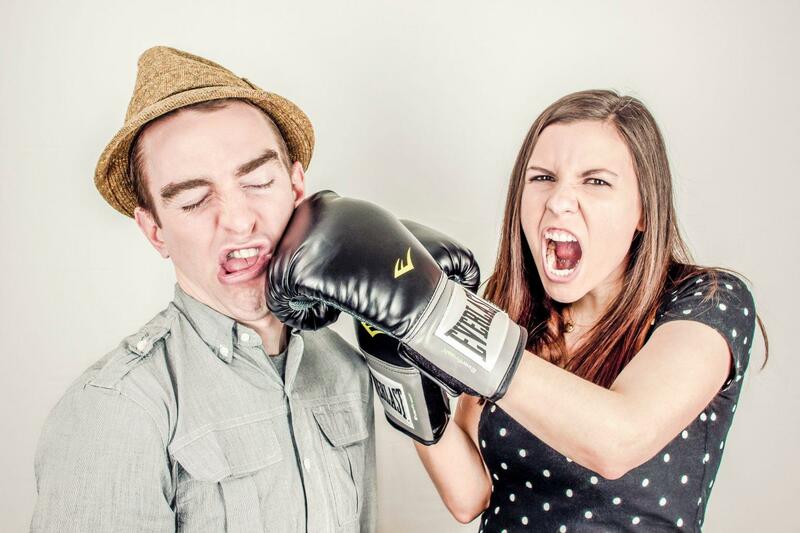 Couples counseling is the perfect place to talk without holding back. At home, conversations can turn into arguments and accomplish nothing. Being in a location where there is essentially a referee there to tell either of you to stop and listen to what they are saying is essential to getting back on the right track. Anger can really cause an individual to lose all control of what they say and it’s important to have others around to point that out. When in counseling together, that is the time to be honest and forthright. Getting your feelings out there on the table is a starting place. Once everyone is aware of the situation at hand, then the healing can start. Yes, some like being miserable, but generally, most humans want to be happy. And when they are in a relationship that is causing them to be unhappy, it can be heartbreaking. Many are not sure of how to handle something like that, especially in marriage. They may continue along with being unhappy for years and years, with never wanting to make a change. Knowing your options is also the key to success. We go with our partners to try to help salvage a marriage or a relationship through therapy. Many times, there are families involved that are banking on this working. Children don’t want to see their parents fight and not get along. Knowing that the relationship is currently not working as it is and if you don’t do something soon, it will most likely end. This is where therapy is an essential part of your schedule.